Limitless possibilities for every use in school surrounding you might think of! On an impression size of 20 mm diameter, create the message which ever you need to communicate. 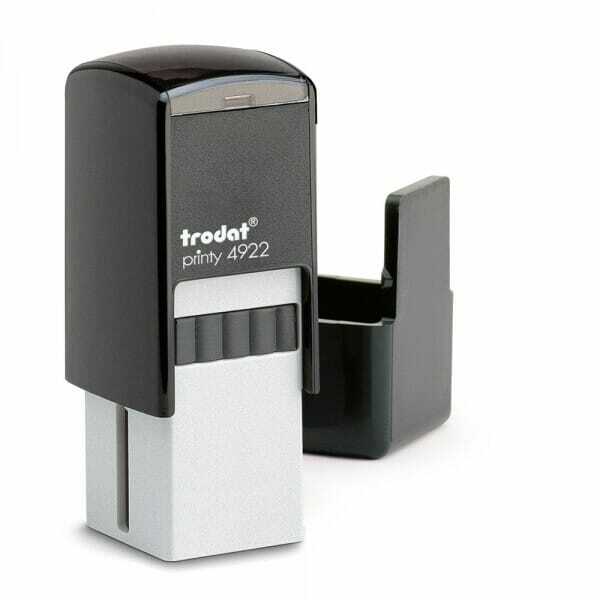 The self-inking stamp can be personalised every way you like. Design your own mark, for example "Miss Smith" on handed in homework or perhaps even colour coded to create a visually attractive and eye-catching impression, that pupils will learn to associate and work towards each day! Other uses range from spelling feedback, grading applications, book customising. Customer evaluation for "Personalised Teacher Stamp Round"